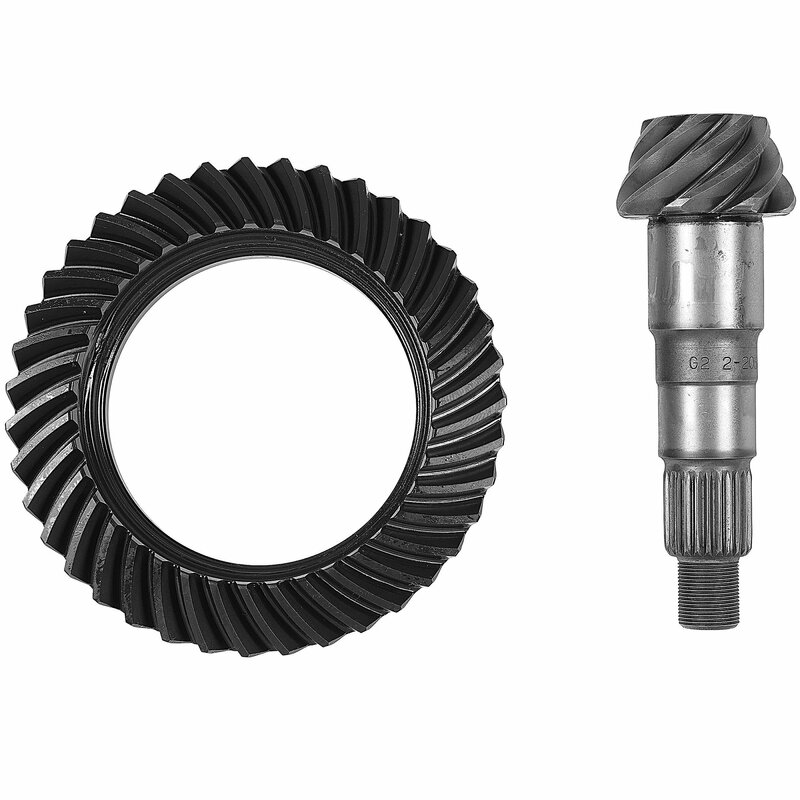 Regain your power with the G2 Axle & Gear Ring and Pinion Set for your Jeep Wrangler JL. G2 has engineered these with quality and strength to provide a durable upgrade. With all the upgrades that are available for Jeeps you need a brand that you can depend on and G2 is that brand. 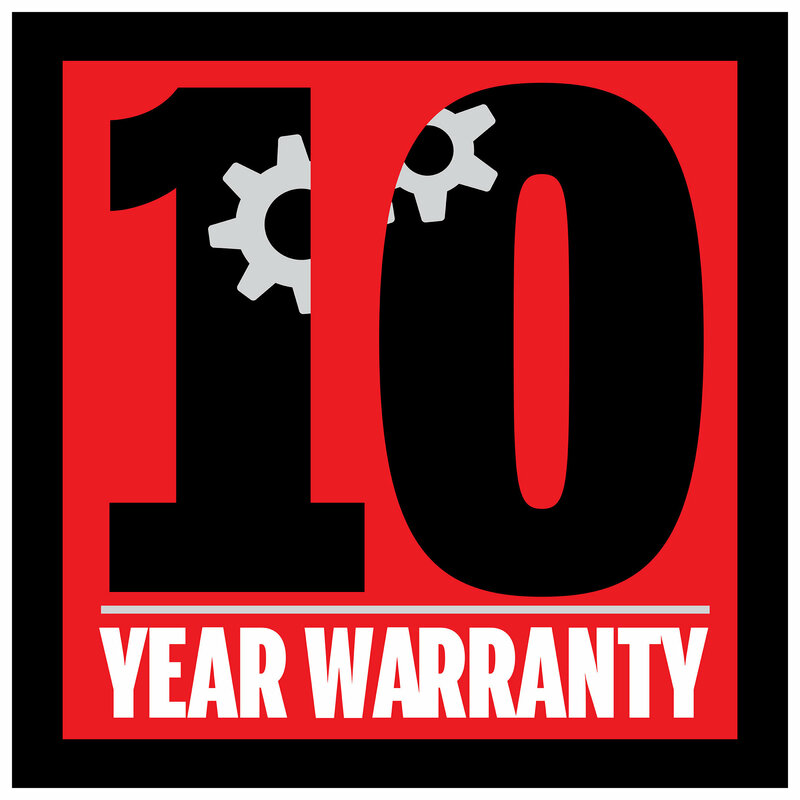 It will handle the abuse you give it and they back it up with a 10 year warranty. Made for the factory Dana 44 front axle. Be sure to get the installation kits which are available separate. Strong and Reliable: Heat treated and forged from a 8620 steel. Double shot peened and double lapped providing for a smooth ride. Increased Loads : Jeeps are known for upgrades, so G2 has engineered these to handle the loads performance vehicles put out. OE Specifications: Precision machined to factory specifications with top notch equipment.